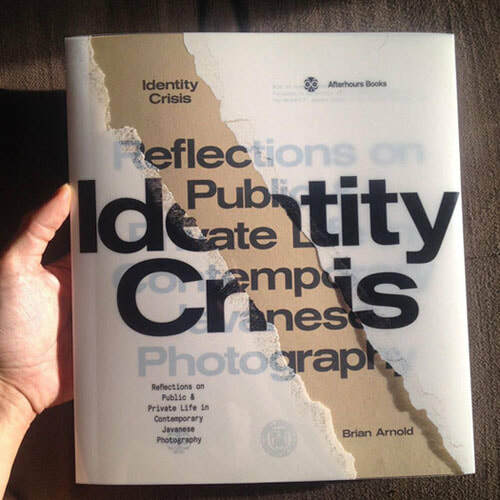 Co-published by Afterhours Books and the Herbert F. Johnson Museum of Art, Identity Crisis: Reflections on Public and Private Life in Contemporary Javanese Photography, is available directly from Afterhours Books, by visiting the Johnson Museum, from Photo Eye, or by contacting me directly. The book is $45 dollars plus shipping and handling. 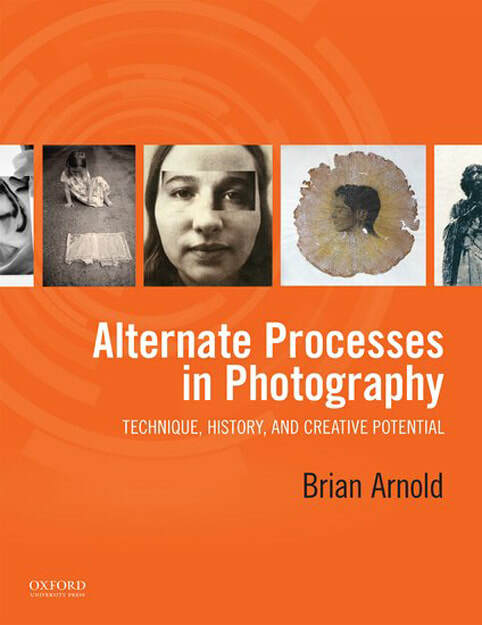 Published by Oxford University Press, Alternate Processes in Photography: Technique, History, and Creative Potential is a handbook and history describing a number of different, handmade photographic process. The book is available from OUP, Amazon, and most major book dealers.